Hi everyone! 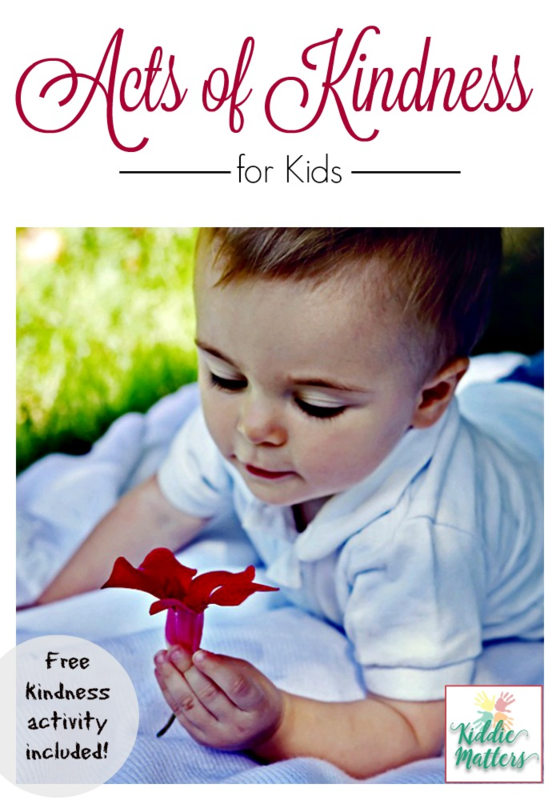 Welcome to another edition of Freebie Friday where every Friday I share a free product or printable. Don’t forget to stop by every Friday to check out what new freebie I’m sharing. 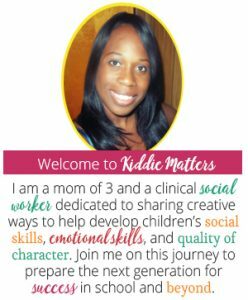 You can also subscribe to Kiddie Matters to stay in the loop when freebies are added! This weeks Kindness Bingo freebie was generously provided by the wonderful Keri Powers-Pye from her Teachers Pay Teachers store Counselor Keri! Here’s a little bit about Keri in her own words! I am a Professional School Counselor transplanted from Atlanta, Georgia to beautiful Kailua, Hawai’i. 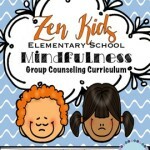 I have worked in many settings including a free mental health clinic in rural Virginia, a university counseling center in Washington, D.C., a Pre-K school in Oklahoma, and elementary and middle schools in Hawai’i as a behavioral health therapist, mental health clinician, school counselor, and teacher. 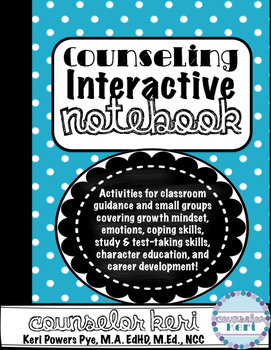 Keri certainly has invaluable experience working with children which makes me so excited to share this freebie with you guys! I hope you enjoy! 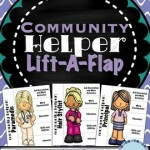 If you do, don’t forget to leave Keri some positive feedback on her freebie! 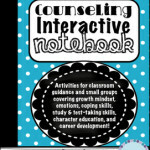 You can also connect with Counselor Keri on Facebook, Pinterest, Twitter, and Instagram! Hope you enjoy this freebie and don’t forget to come back next Friday for more! So awesome! I love this kindness Bingo. Such a terrific idea. Keri sounds like a pretty amazing lady. Thanks for introducing her to us. Great series too! This is a really cool idea! I love anything that teaches kindness. It’s neat that you can do this with a game. Yannique, this is SO well thought out! Will print these off for my kids. My daughter is the sweetest girl except when it comes to her brother so this couldn’t come at a better time! Glad you like it Alana! Getting siblings to get along can be such a challenge. Ong how fun is this!!! My daughter would have a blast playing Bingo. I will have to print this out! This is very cute! I actually went to grad school to become a school counselor, so I really appreciate the work that Keri does. Thanks for sharing! 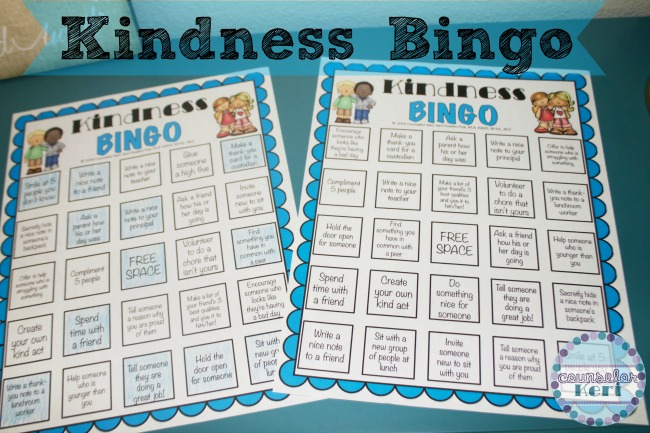 The Kindness Bingo sounds like such a wonderful idea! Thanks Jennifer! The kids love it!